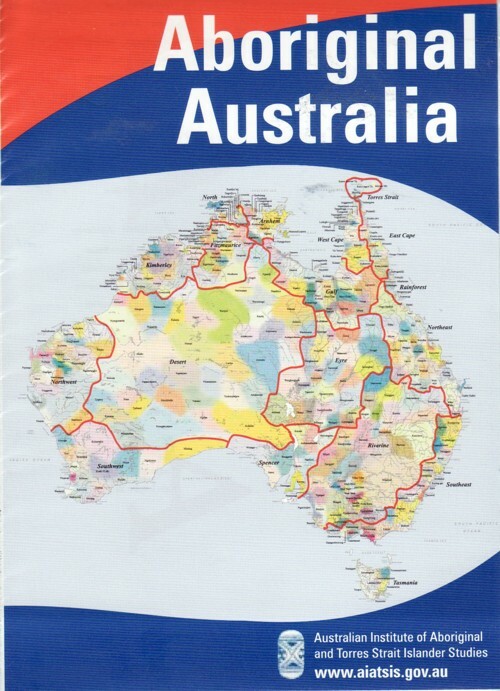 Description: Basic map of Australia with main roads and towns. 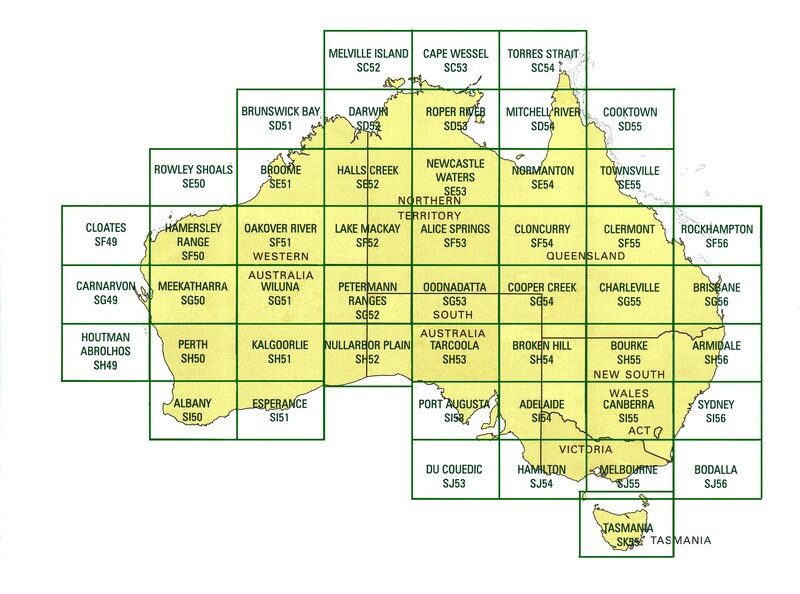 Description: Coloured map of all of the Aboriginal language groups in Australia. 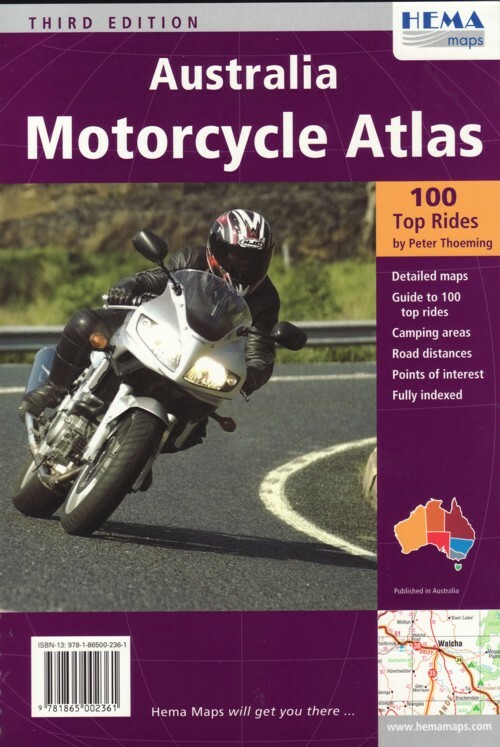 Description: Detailed maps, guide to 100 top ride, camping areas, road distances, points of interest. 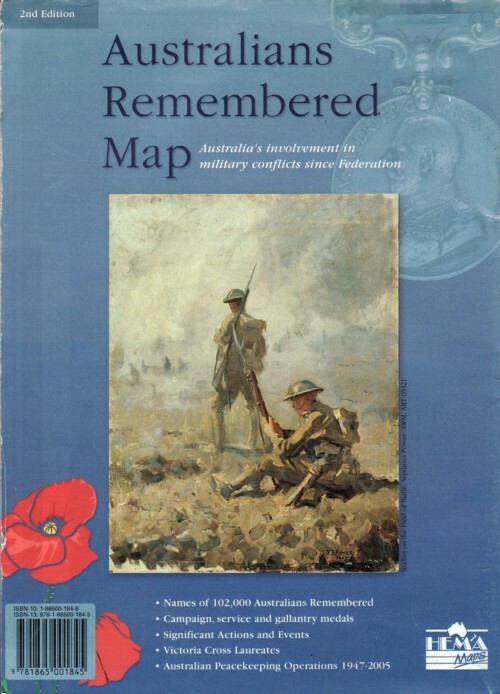 Description: Names of 102 000 Australians remembered, campaign service and galantry medals, significant action and events, Australian peacekepping operations. 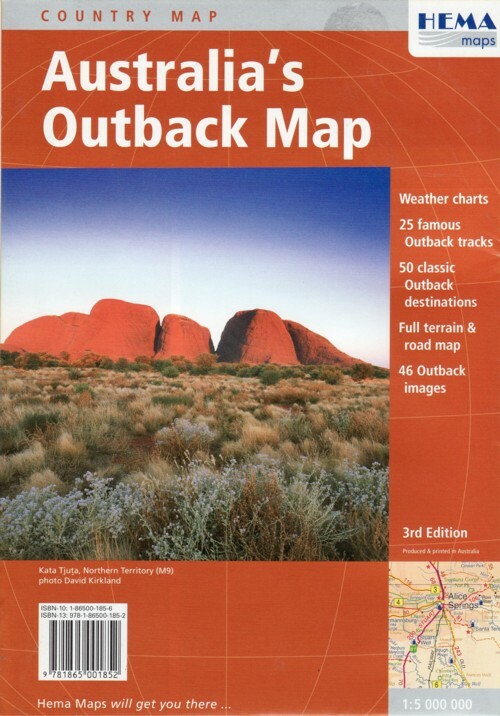 Description: Weather charts, 25 famous outback tracks, 50 classic outback destinations, full terrain and road map. 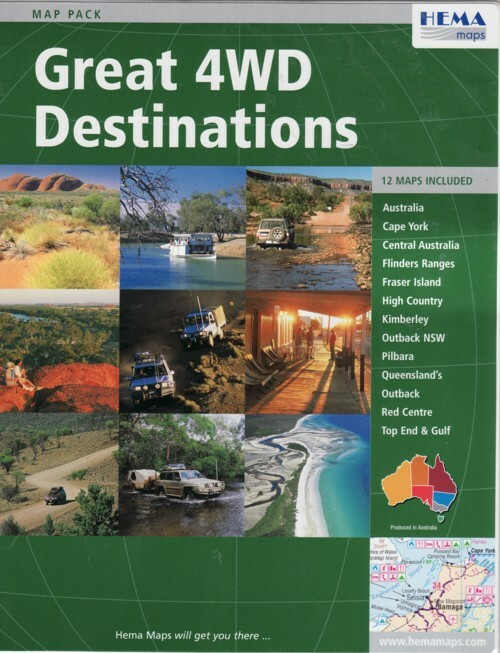 Description: 12 maps from around Australia, including Cape York, Flinders Rangers, Pilbara & Top End. 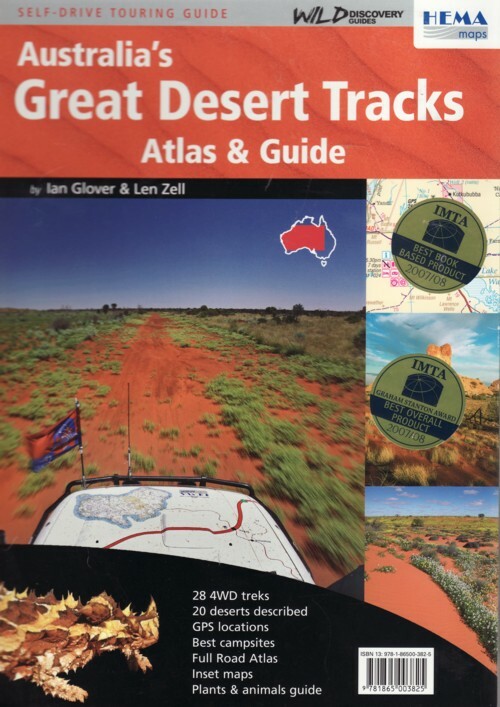 Description: 28 4wd treks, 20 deserts described, GPS locations, campsites, plants and animals guide. 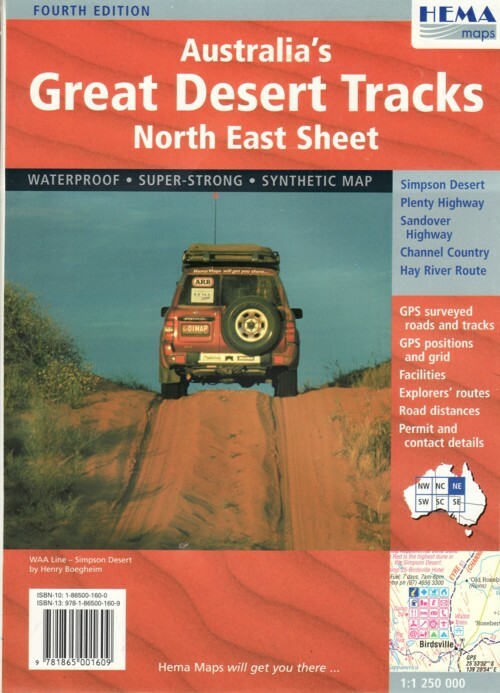 Description: Covering the Tanami Track, Red Centre, Gary Junction Road & Sandy Blight Junction Track. 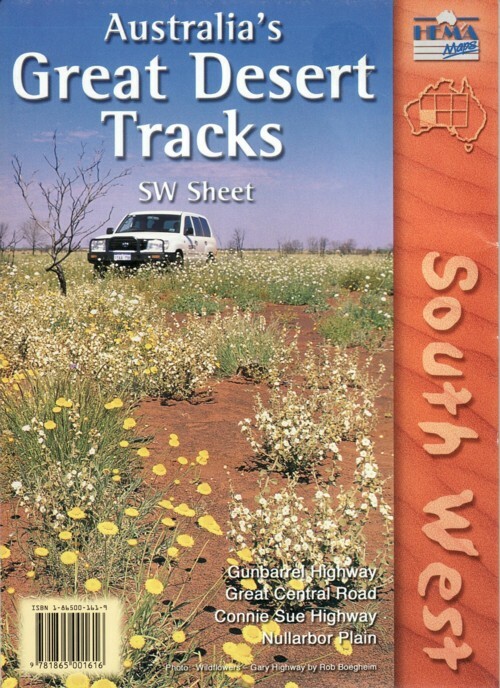 Description: Covering the SImpson Desert, Plenty Highway, Sandover Highway, Channel Country & Hay River Route. 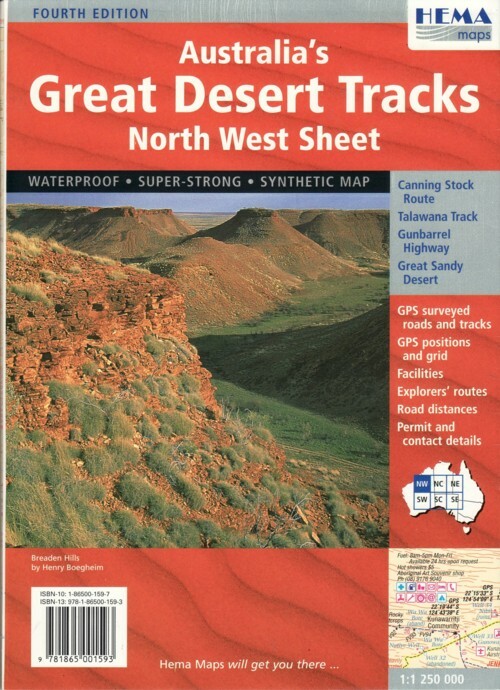 Description: Covering Canning Stock Route, Talawana Track, Gunbarrel Highway, Great Sandy Desert. 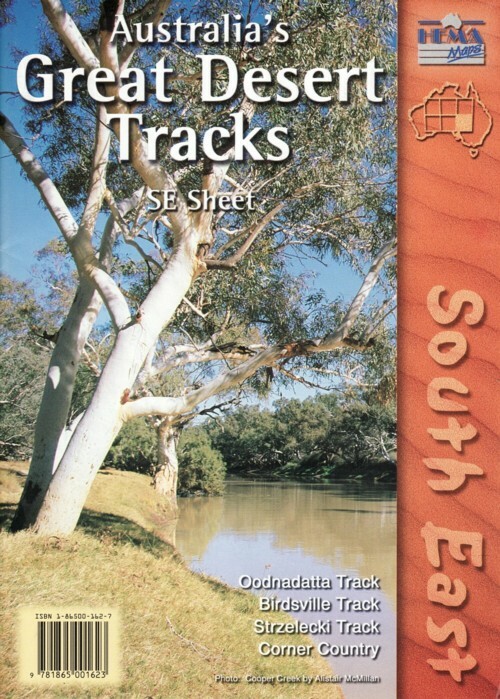 Description: Covering the Oodnadatta Track, Birdsville Track, Strzelecki Track & Corner Country. 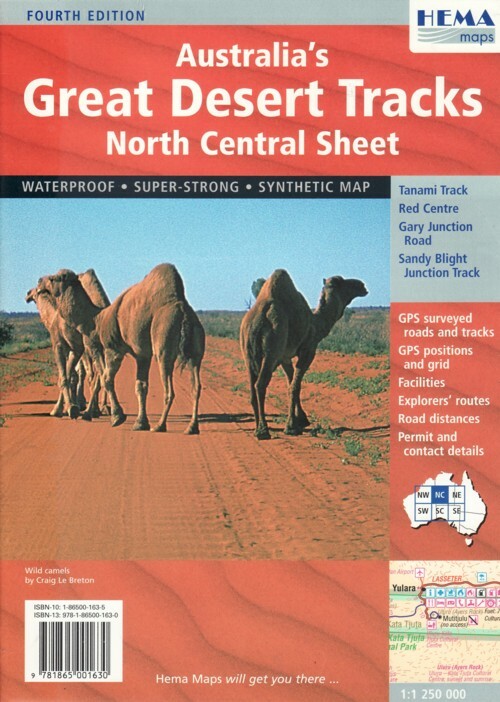 Description: Covering the Gun Barrel Highway, Great Central Road, Connie Sue Highway & Nullabor Plain. 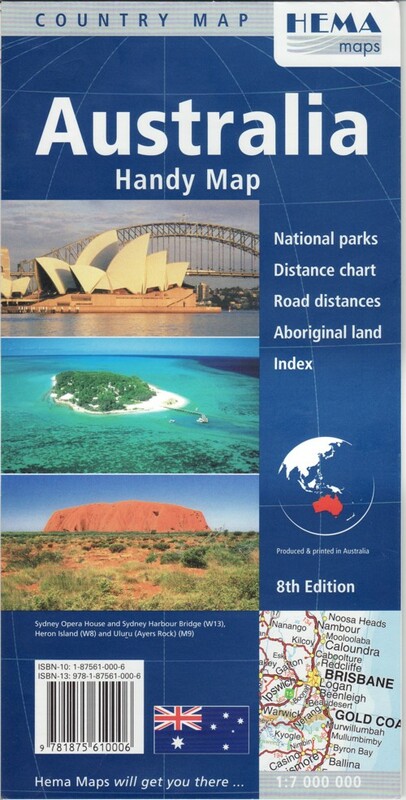 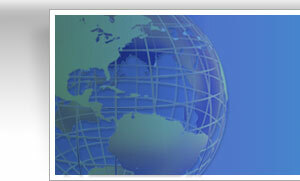 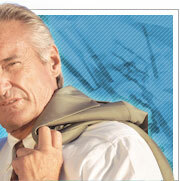 Description: GPs locations, outback fuel, camping areas, rest areas, national parks etc.